Once again, if you are interested in joining Google to deal with webmaster outreach and support related issues and deal with all the abuse they take, they are hiring again. 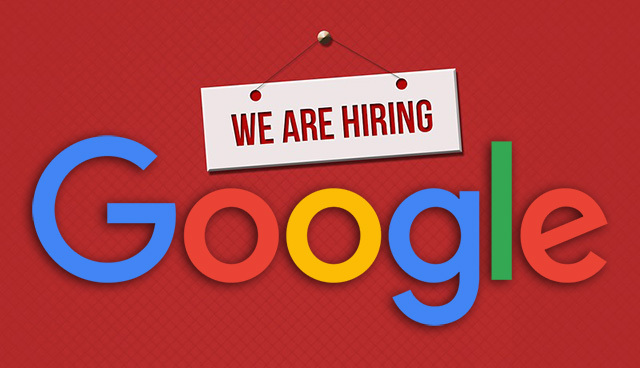 Juan Felipe Rincón from the webmaster outreach team posted about the openings on Twitter and LinkedIn saying there are openings both in Mountain View, California and Hyderabad, India. So if you want to work with that team, go ahead and apply.